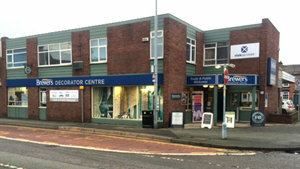 Our Chester Decorator Centre is also known as Robinson & Neal. 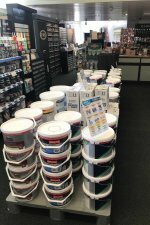 We stock a full range of designer paint brands and are proud to offer our expertise and problem-solving advice. 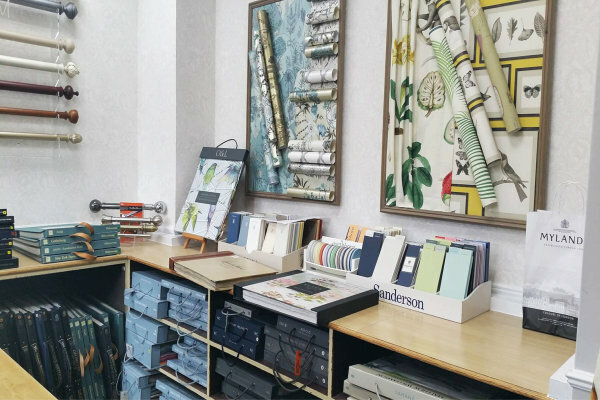 We have more than 100 years of experience between us, with high-quality knowledge of all aspects of painting and wallcovering, interior and exterior areas. 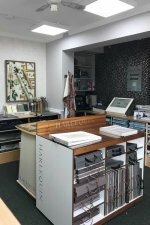 As well as having protective coatings expertise, we offer an excellent showroom with wallpaper, fabric and soft furnishings on display. Customers can book an interior design consultation and we’ll make site visits for tradespeople where it’s particularly helpful. Our large showroom has good disabled access and customer parking on Spital Walk. We’re on the A51 Christleton Road opposite St Paul’s Church, next to The Bike Factory and just a short walk from the new Waitrose and Chester city centre. From the Bars roundabout on to Tarvin Road, continue on until the opposite carriageway splits. The store is on the left hand corner adjacent to Spital Walk. From Spital Walk heading towards Tarvin Road, drive to the end to see the store on the right. From Christleton Road, before the carriage way joins take the immediate right to see the store.